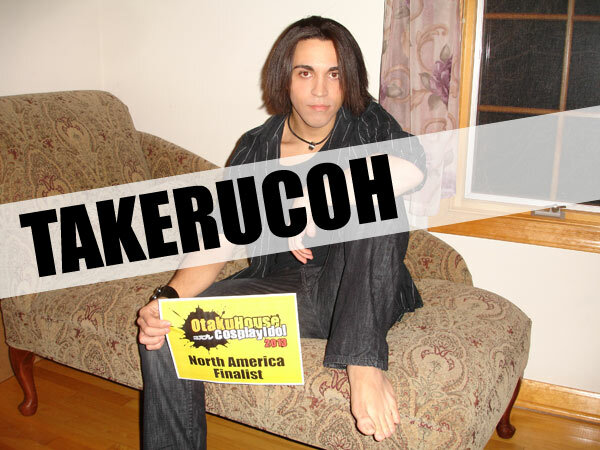 Hey, I’m Takerucoh. I’m a self-taught cosplayer from New Jersey and I’ve been doing this for almost 5 years! While I consider myself an armor specialist, I always strive to learn new techniques and work on cosplays that focus on my weaker skills. I was introduced to the world of cosplaying at Katsucon 2009 when traveling with my college’s Anime Club and fell in love. For a long time, I was very big into the Final Fantasy community (and still am), having made 10 different FF cosplays. But in recent years, I’ve been on a bit of a nostalgia kick, cosplaying from some of my favorite series from when I was a kid, like the Legend of Zelda, Megaman, Dragonball Z and Pokemon. I always try my best to document my process and lend a friendly ear to those seeking advice so please feel free to look me up on facebook and don’t forget to VOTE!!!!!! Description: I considered doing this cosplay for a long time since I’m a big fan of his counterpart, Tidus, but never really had the drive. 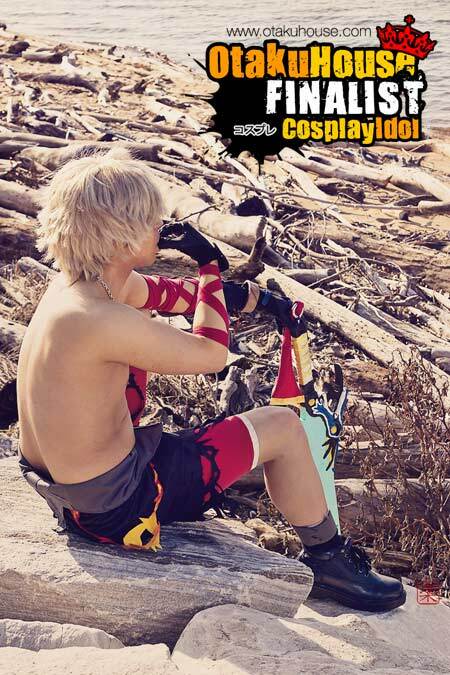 Then after making Chaos Tidus, I was invited to do an FFX-2 shoot for Katsucon 2013. 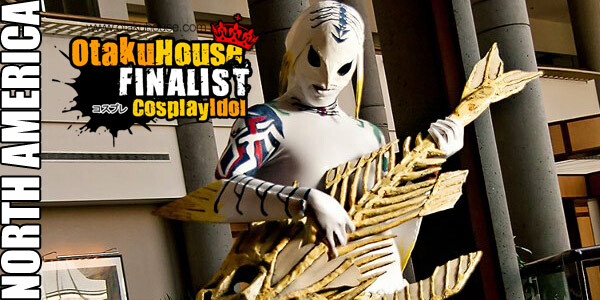 Naturally I assumed they wanted me to bring my regular Tidus, but no, as it turned out, they wanted me to bring my Gippal…one of my first costumes that was retired after one con for good reason XD But still I wanted to join in so I took it as the opportunity to finally make this bad boy, and as many of you in the cosplay field may have guessed…the group was cancelled 1 month before the con and halfway through my progress. Still, I was determined to finish and add another Tidus to my collection. I worked like crazy to finish on time without sacrificing quality, making the entire thing from scratch and in the end… 90% of the people who wanted my picture thought I was a bad Tidus cosplayer…which they told me later that night when I actually was Tidus and they thought we were two different people. Description: While simplistic, this costume probably has the highest prep time of my collection. The ribbons are tied on in a precise pattern and fashioned taped down every few inches to prevent moving. 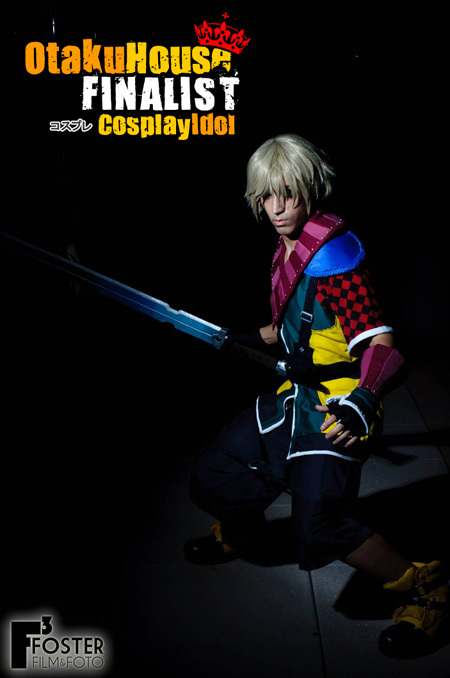 As a Tidus cosplayer, I was incredibly happy after this version of Tidus was first revealed as I found the original Dissisia Tidus kinda…ugly… I pretty much cancelled all my plans and got to work as soon as I saw it. 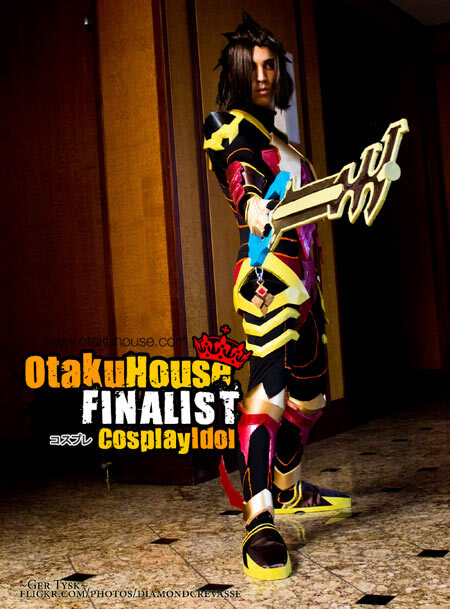 Description: I made this armor as a set of 3 with Ventus and Aqua which premiered at Otakon 2011 and won the Friday Journeyman's Award for AUSA 2011. It was my first attempt at both advanced armor and Wig styling. The Armor was made from Craft Foam and Styrene and was painted with hand mixed Enamel paints. It took an entire year, and several 4 hour trips to Maryland, to make all 3 armors and 2 years later they are still probably the most advanced armor I own.